This is the swap-meet you have been waiting for. Where you can turn your unwanted fabric, buttons, lace, beads, ribbon, stamps, paper, wool, knitting needles, sewing machines , patterns this list goes on. 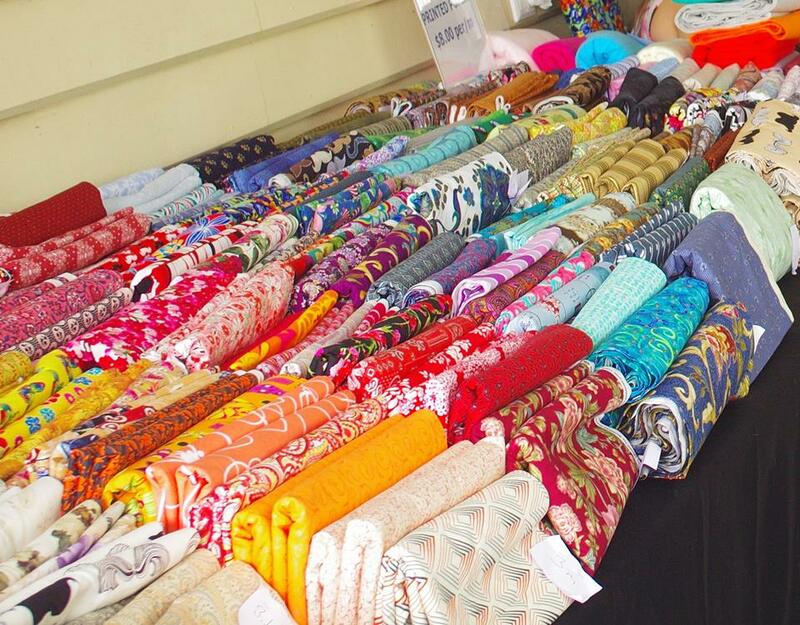 Fabric and craft de-stashing event are held all around WA, come join us. We are now open to all arts and crafts for de-stashing, no selling of finished items, though UFO’s will be excepted, so gather together all that you no longer want. 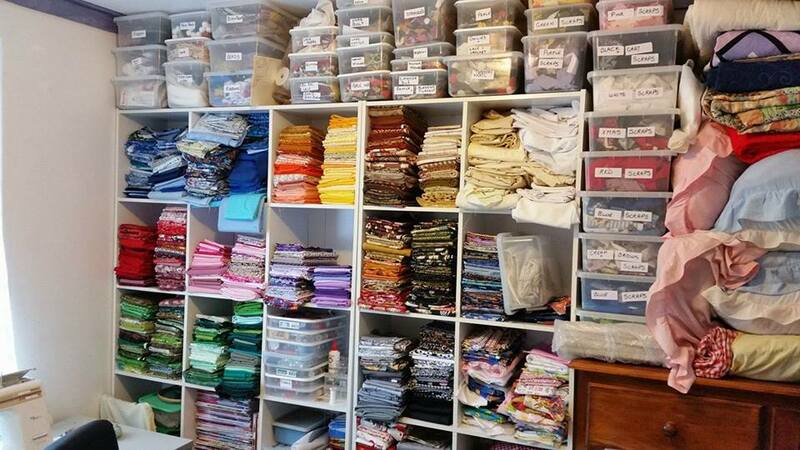 The Hills Fabric and Craft De-Stash is an event for sewist’s and artisans to clear out their cupboards, come together and de-stash sewing,crafting and even scrapbooking supplies. What a fun way to get together and learn about each other and about long lost skills.